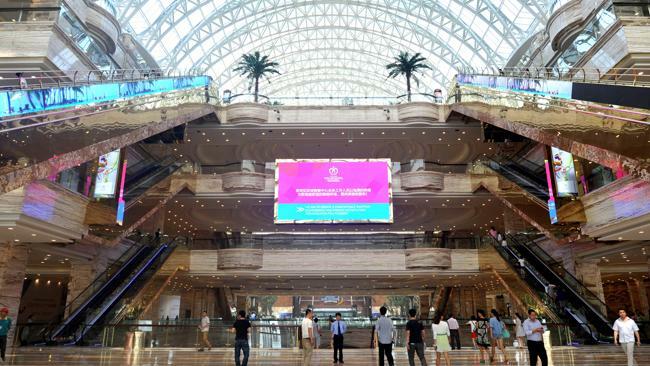 ​The New Century Global Center building opens to the public in Chengdu. centre plus a water park several hotels and a 14-screen movie theatre and ice-skating rink. In order to create enough light and heat it has an "artificial sun" 24 hours a day. 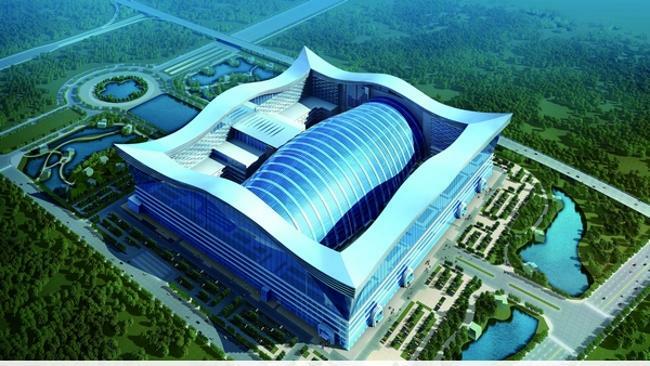 The New Century Global Center is the largest freestanding building in the world, it has a floor space of 1.76 million square metres. 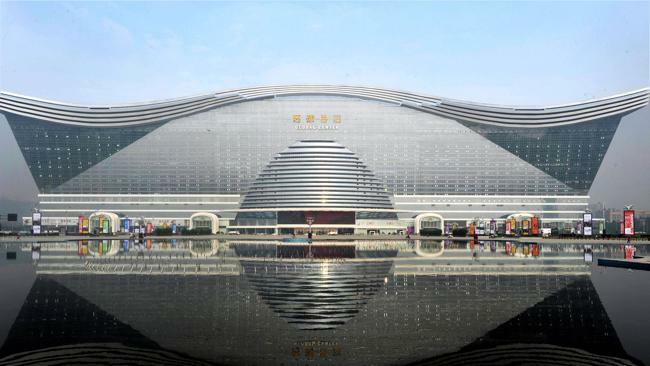 It measures approximately 500m long, 400m wide and 100m high. 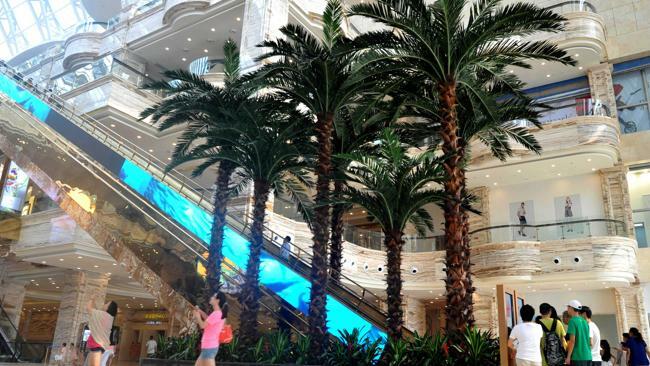 It is built next to an artificial lake and features a massive water park inside the area, "This is an ocean city built by man," Chinese guide Liu Xun told AFP. 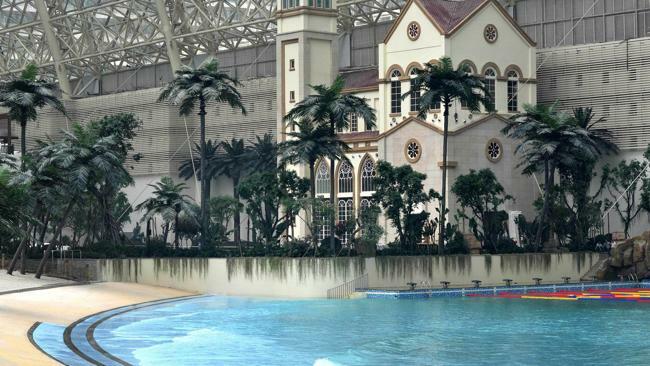 The water park in the New Century Global Centre building. 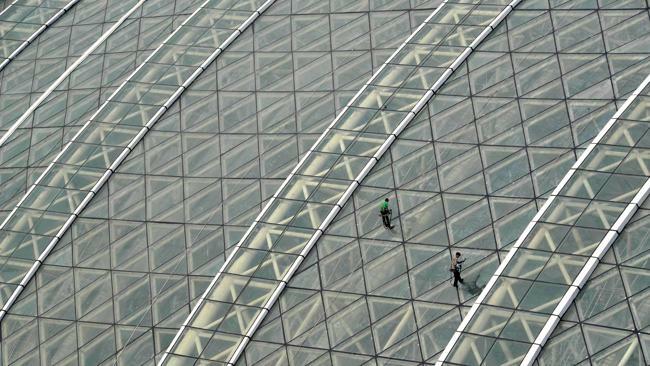 Workers cleaning the glass roof of the New Century Global Centre. 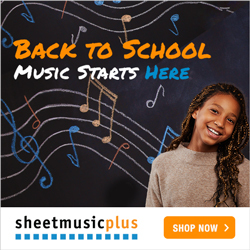 It took three years to complete the unique project. 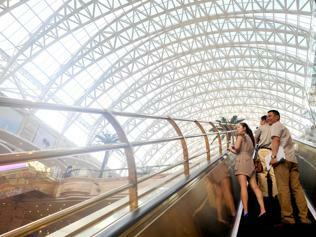 Send us your story about a holiday destination or experience in China.